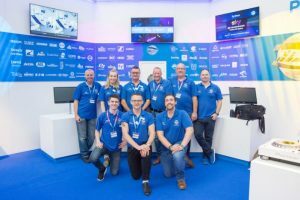 Once again Adamantean undertook a whirlwind tour of this year’s PLASA Show, due to its perennially frustrating date clash with IBC Show in Amsterdam. 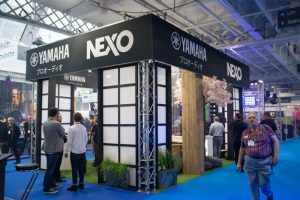 However, we were very glad we made the trip because PLASA Show appears to have put its visitor/exhibitor troubles of recent years behind it now that it has settled into its new Olympia home; celebrating the 41st PLASA Exhibition in style. It was a fantastic opportunity for us to catch up with manufacturers, resellers and customers alike and put a ‘face to the name’ of some of our further flung contacts. Robe went all out as a platinum sponsor of the event dominating the hall with a fantastic demo space and using the show as the UK launch event for their new ‘Super Spikie’ moving light with a theatre meets Rock ‘n’ Roll show on the Sunday, which we were disappointed to miss. Nexo offset the frenetic Robe space with a calming Japanese Garden themed stand where we discussed the transition from a busy summer of installations into an Autumn full of rental-companies gearing up ahead of Christmas shows. 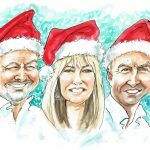 If Nexo is on your pre-Christmas shopping list remember we are offering interest-free finance across the GEO M10 range. On the subject of finance offers, Leisuretec has long supported interest-free finance across a range of professional and commercial audio, lighting and video brands. As a true trade distributor Leisuretec understands the value in providing an all round service, from training and expertise to next day delivery, and this includes providing a flexible finance solution enabling the kit to ‘pay for itself’. 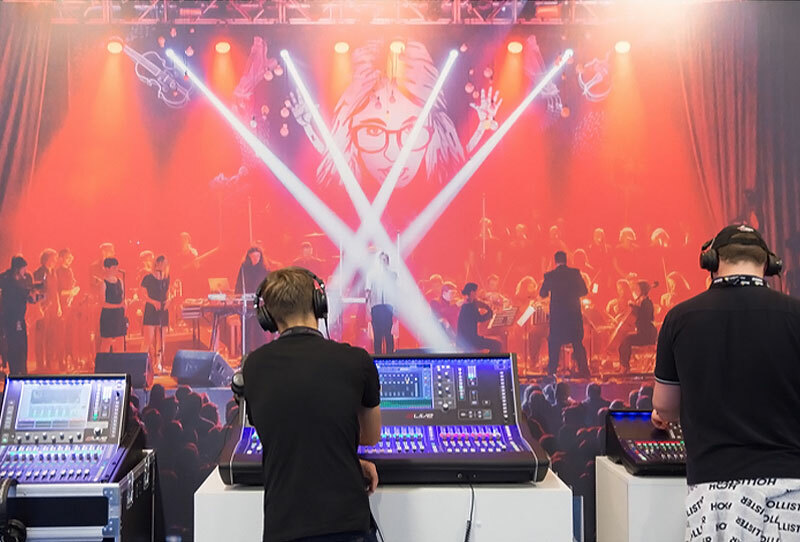 It was great to see L’Acoustics back on the show floor this year after a 10-year hiatus, bringing with them L-ISA immersive hyperreal sound, a revolutionary technology for multi-dimensional mixing and processing. 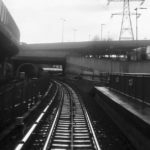 Will the advent of adaptive and immersive sound manipulation be the start of a wholesale technology shift within the touring/rental markets? Elation Lighting were also demonstrating new advances in technology with the launch of the Rayzor 760 compact LED wash light featuring Elation’s new TwinkLED technology which consists of 28 individual white LED’s strategically placed inside the lens itself to create an additional layer of effect. As at IBC, products that save time, money or resource on site seemed to be the way of the future, with Avolites’ Synergy – integrated video server and Lighting console – and PRG’s innovative Spaceframe winning PLASA Innovation awards for “providing time-saving opportunities in production workflow” and “weight saving enabling considerable money to be saved on touring plus quicker, safer rigging” respectively – Well done guys! 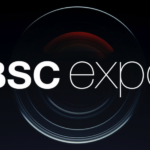 Top all that off with a few beers and the warm hospitality of SSE, Wigwam, and their latest acquisition, Capital Sound Hire, bringing everyone together for the all-important networking at their ‘Dark Side Party’ and PLASA 2018 gets a great big thumbs up from Adamantean.